We’ve been grateful to be apart of the Boulder, Colorado Community for almost 100 years, but the overwhelming costs of doing business here have pushed us to make shop in a location outside the town, we will still be in Boulder County and will still offer services to all our wonderful customers in town through our pickup and delivery by Boulder Cleaners and Art Cleaners. 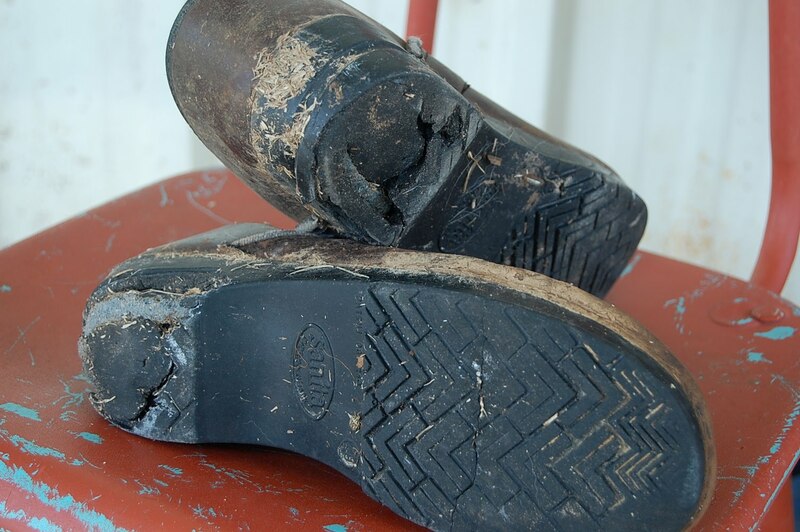 Just ask either them or call us and we’ll take care of all your shoe repair needs in a timely manner. We Thank You All and hope to see you again soon! When you spend the money on a a pair of nice dance shoes and the soles wear out, we install new taps on tap shoes, chrome leather on ballroom and tango shoes, so it’s not the end of the world. We have the expertise to make the repairs and still keep that sleek look and balanced feel. 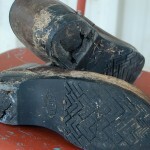 We are in the west and have been repairing boots for cowboys for years. 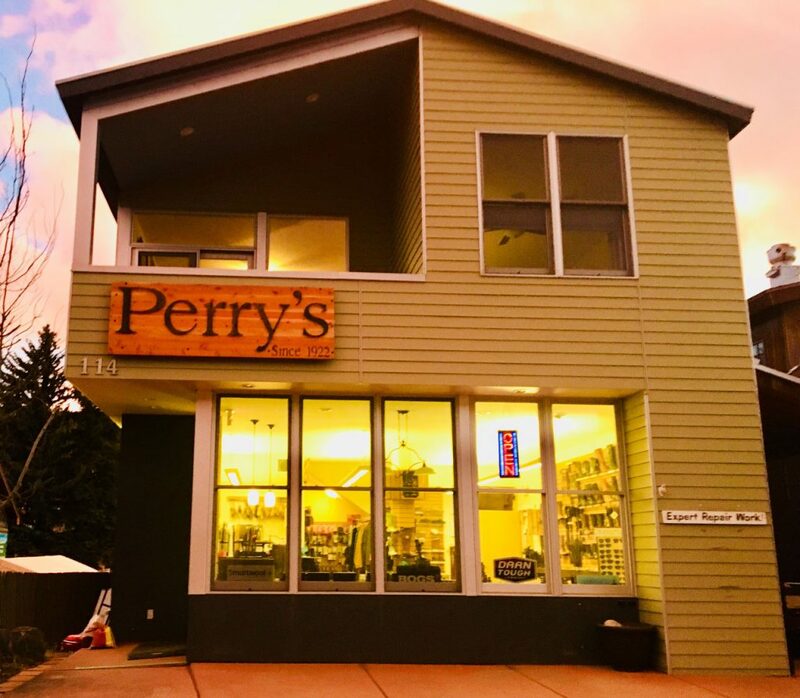 When the rodeos come to Colorado and Wyoming professional cowboys and ranchers alike mail or drop their prized boots off at Perry’s shoe repair. If you are a working cowboy or dancing out on a night on the town across the U.S.A., we know how to repair cowboy boots properly. Resoles, tall or short heels, riding boots of all kinds and replacement rubber heels. We can replace your broken or unwanted heels with all new heels, we can replace your heel with an all new style or find a match to the one that needs repaired. The Birkenstock culture is alive and well in Boulder. You don’t have to throw them away when the straps break or soles wear out. We replace old foot beds and we reuse the straps if we can. We are an authorized Birkenstock repair center and we can make them look great again.